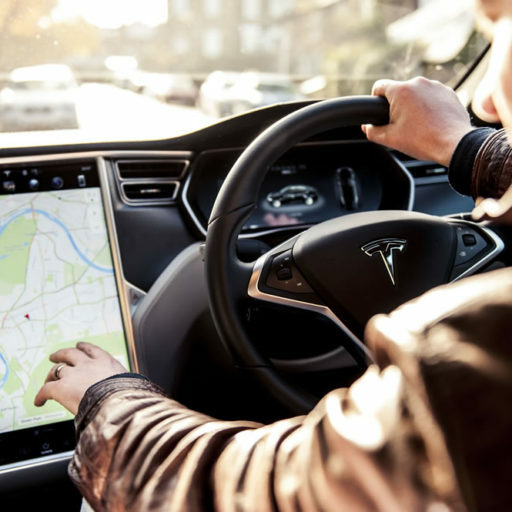 We offer Tesla chauffeuring and Tesla vehicle rental services. 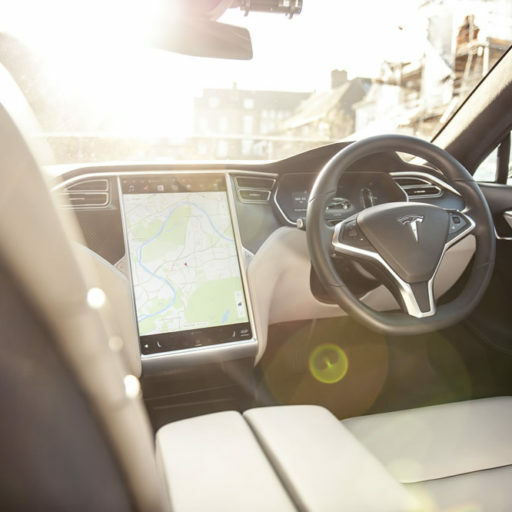 All our electric cars offer sumptuous comfort, contemporary design, a place of quiet relaxation, with technology at your fingertips. In our exclusive fleet of Tesla electric cars, luxury and sophistication walk hand in hand with zero co2 emissions and sustainability. This gives us the ability to protect both environments, by providing premium services and building roads to a responsible, renewable future. Our interiors are tailored to a specification that ensures your journey is a pleasurable one. Sit back and relax in quiet environment, free from the sounds and vibrations of a fuel-powered car. Our cars offers a host of client comforts and benefits as standard. Want a little something else? Never hesitate to ask. Nothing is too much trouble. 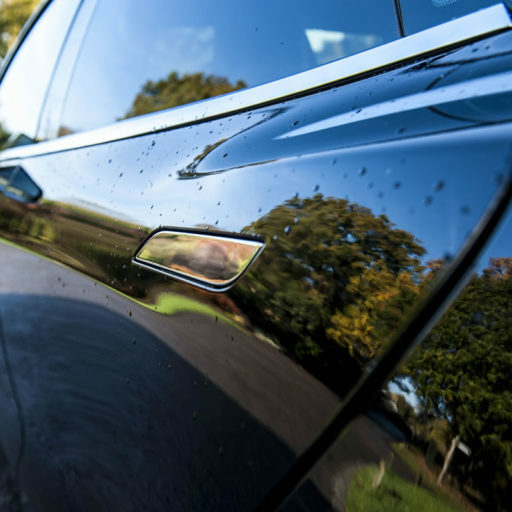 Whether you’re seeking a chauffeur driven Tesla, or looking to rent one, our mission is to get you from A-to-B, in Luxury and with minimal harm to the environment. Whatever your location, or destination, we are here to look after you and get you where you want to be. Most businesses and organisations now have an environmental policy, designed to measure and reduce their total carbon footprint. 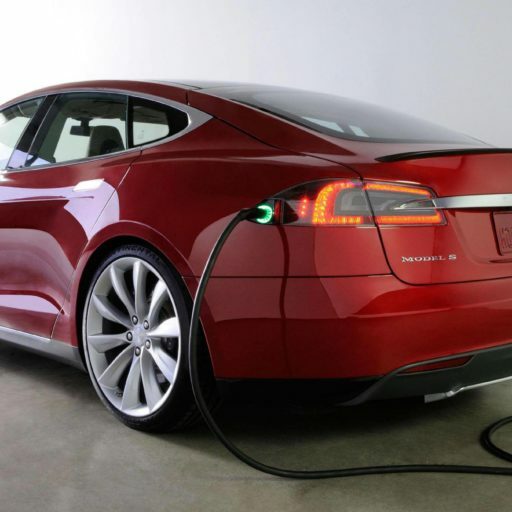 We are fully committed to only supplying our clients Tesla, fuel emissions free vehicles. 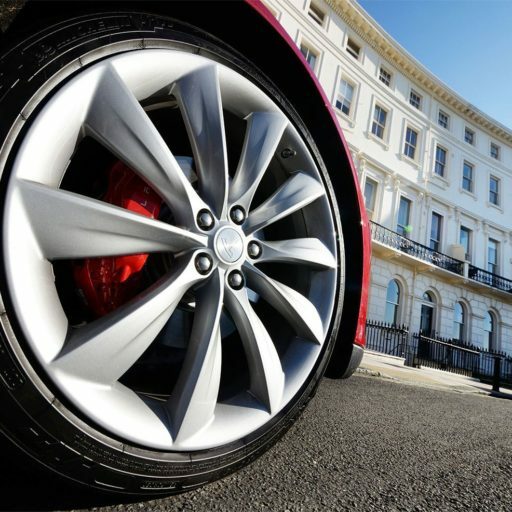 We have a complete range of Tesla models to suit all occasions and eventualities.